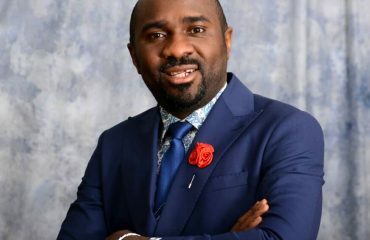 Pastor Gideon Mba is the President of Choice Souls Media, an interdenominational network of believers who are deliberate, strategic, purposeful and SENT to bring about the fulfilment of God’s Kingdom agenda in their spheres of influence. 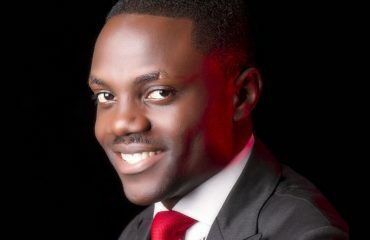 He is passionate about mobilizing a generation to fulfil their purpose in God. 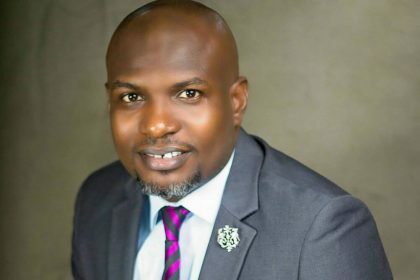 He is the host of the annual international Choice Souls Media camp meeting that has impacted, empowered and released thousands of believers into their callings since 2002. 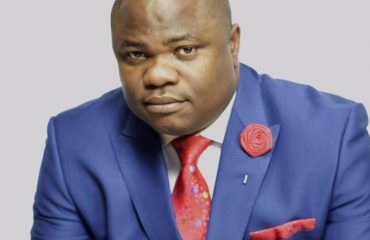 Gideon Mba is a man after God’s heart. A Preacher, Author, Speaker, Trainer and Reformer. 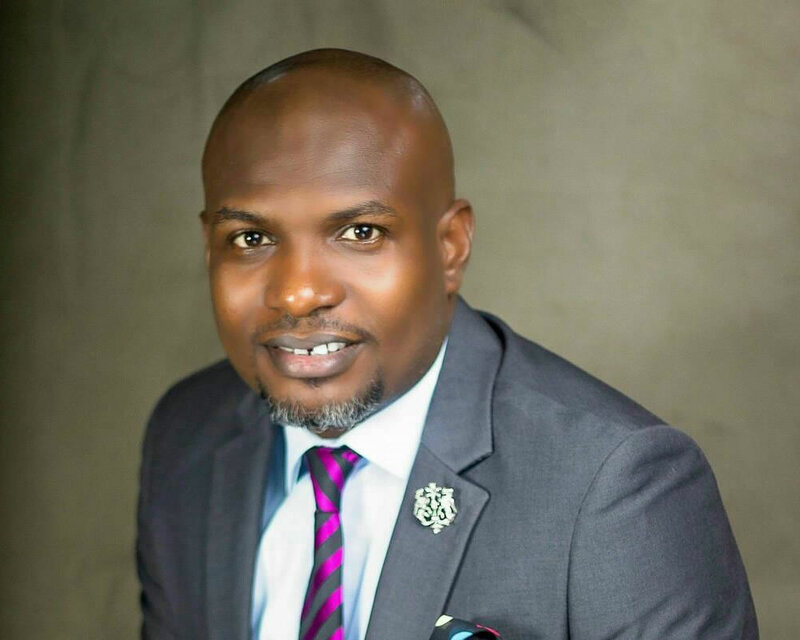 He is the Lead Pastor of Manifold International Church, in Lagos Nigeria. A liquid church, commissioned to impact lives and influence nations. His apostolic itinerant ministry focuses on declaring the word of God’s Kingdom influence and impact as he helps equip, empower and challenge the body of Christ globally to live out THE AGENDA of God just before Jesus returns. Pastor Gideon Mba is married to Bethel, and their union is blessed with two boys, Kingdom and Influence.